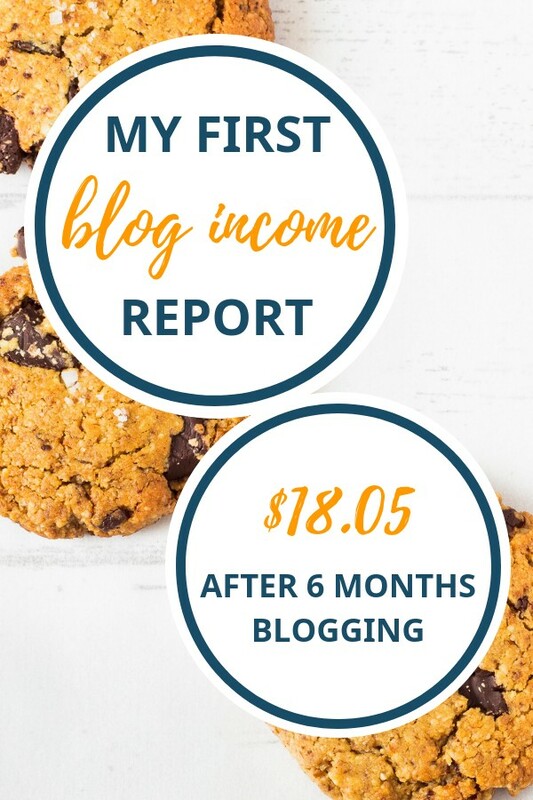 Hello and welcome to my first blog income report! 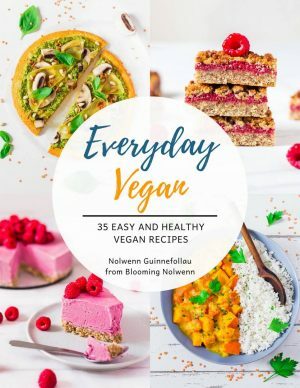 I’m Nolwenn, the recipe developer, food stylist, photographer and writer behind Blooming Nolwenn. I’m going to share here what I try, what works and what doesn’t when it comes to making money from a food blog. Before launching my blog, I spent a few months educating myself on the whole blogging topic and trying to learn as many things as possible. If you want to start a food blog, I highly recommend that you educate yourself as much as possible before you launch. Now, don’t spend years trying to learn everything but make sure you have some knowledge before you jump into the blogging world. This will really help you. So, the day I launched my blog (April 23rd, 2018), I already knew about the importance of Pinterest and I started sharing my recipes there. You’ll hear a lot of bloggers say how important Pinterest is in terms of traffic, and it really is. Here is my blog traffic from May 23, 2018 to July 23, 2018. See this big spike? 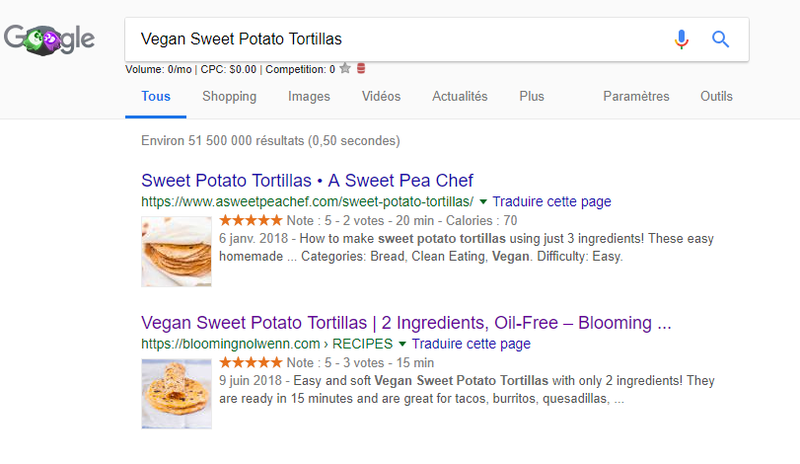 In June, my pin for my Vegan Sweet Potato Tortillas went viral and brought more than 4,000 visitors to my blog in one day! To be honest, I still don’t know exactly what happened but it was incredible to see so many people visit my blog considering I had only been blogging for less than 2 months. Today, this pin still brings me consistent traffic and my post is now ranked 2nd on Google for this keyword. Crazy, right? The only stream of income for this first month came from Gourmet Ads. 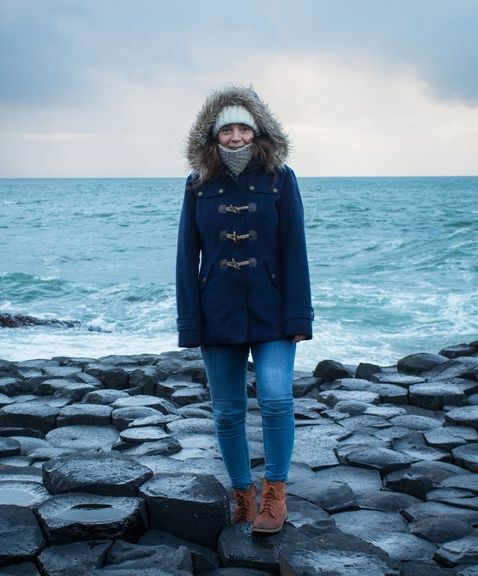 I’m very happy with them so far, they are very friendly and the customer service is excellent. One thing to note, is that Publisher Payments are paid approximately 60 days from the end of the month. If your account has not accrued at least $100.00 in earnings in a given month, the earnings will be carried over to the next month and paid out when the accrual has reached $100.00. So the money I earned with them this month is only going to be paid out approximately 60 days after I reach $100.00. My goal for the future is to not run ads on my blog, but for now I’m just experimenting and seeing where this leads me. 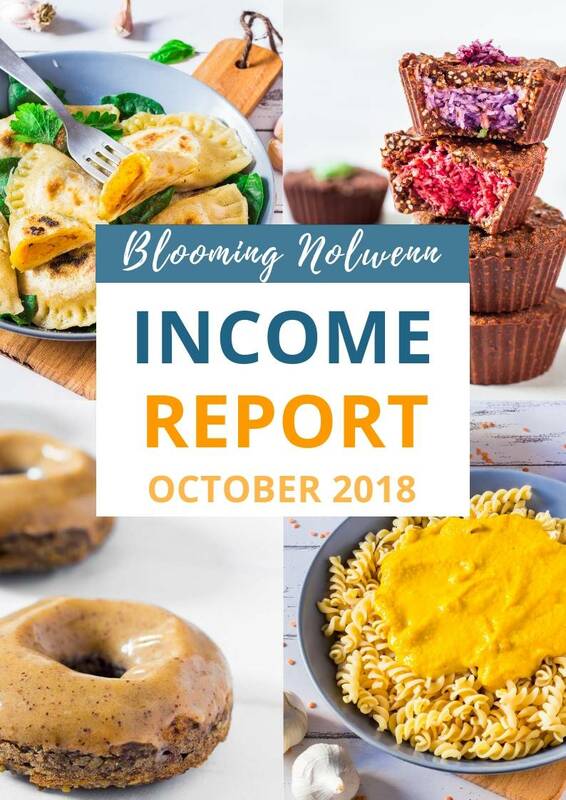 Thanks for reading my first income report! I’m very excited to learn more about food blogging and to see where this new adventure takes me. I hope you’ll find this series helpful!